A fine blended malt that contains whisky from some of Diageo's top distilleries such as Talisker, Caol Ila, Glen Elgin, Cragganmore, Linkwood and Dalwhinnie. A super-smooth blended Scotch that contains a good chunk of Clynelish malt whisky at its heart. .. 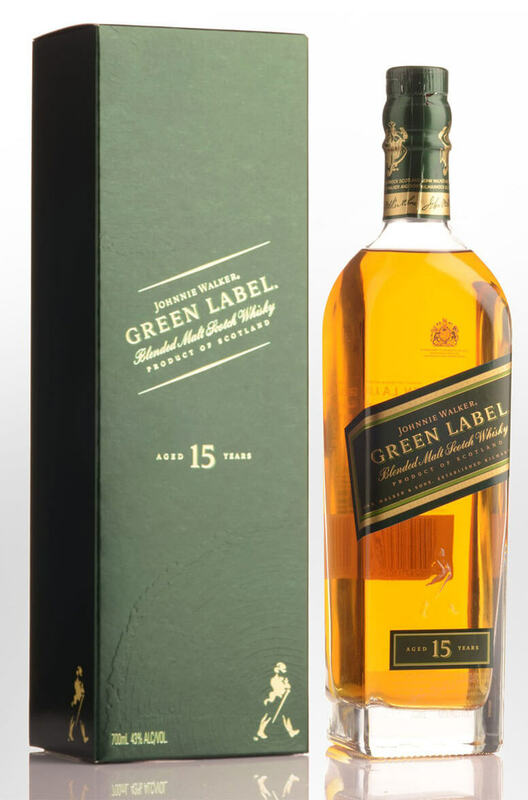 Originally known as the Platinum Label Johnnie Walker, the Johnnie Walker 18 Year Old is comprised o..